2019 is fast approaching, the Christmas dinner is not yet a distant memory with all sorts of turkey-themed dishes being created over the last few days. But, the New Year is just around the corner, and with it a whole host of exciting plans, adventures and opportunities await for the coming 12 months. For many people January 1st signifies the start of something new, a resolve to get fitter, faster, more active, eat less rubbish, race more, put on weight, lose weight, save money, travel more, live healthier, live more… the list goes on and on. We all know though that the hardest part of doing anything active is getting out the door, whether that be to complete a training run, a social cycle or popping to the local pool for a swim and sauna. The next hardest part is sticking to your plan or resolution to move more and achieve more in the coming year. We are making it easy for you to kickstart the New Year with the RunIreland.com Resolution Run, taking place in the City of the Tribes on New Year’s Day. 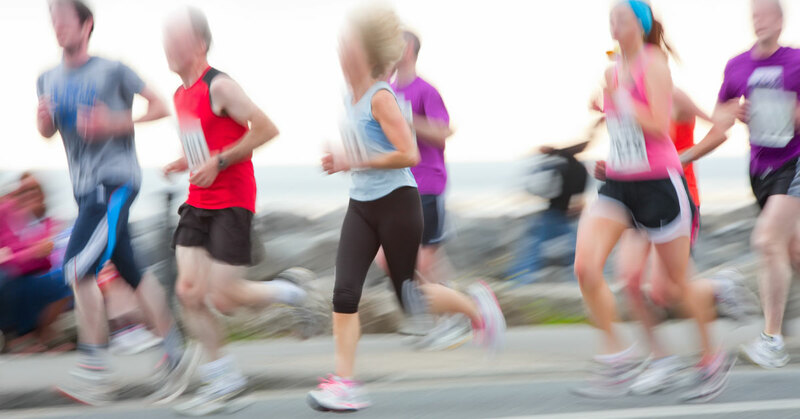 What better way to start your new year with a 5k saunter around the streets of one of Ireland’s most vibrant and welcoming cities nestled along the Wild Atlantic Way. 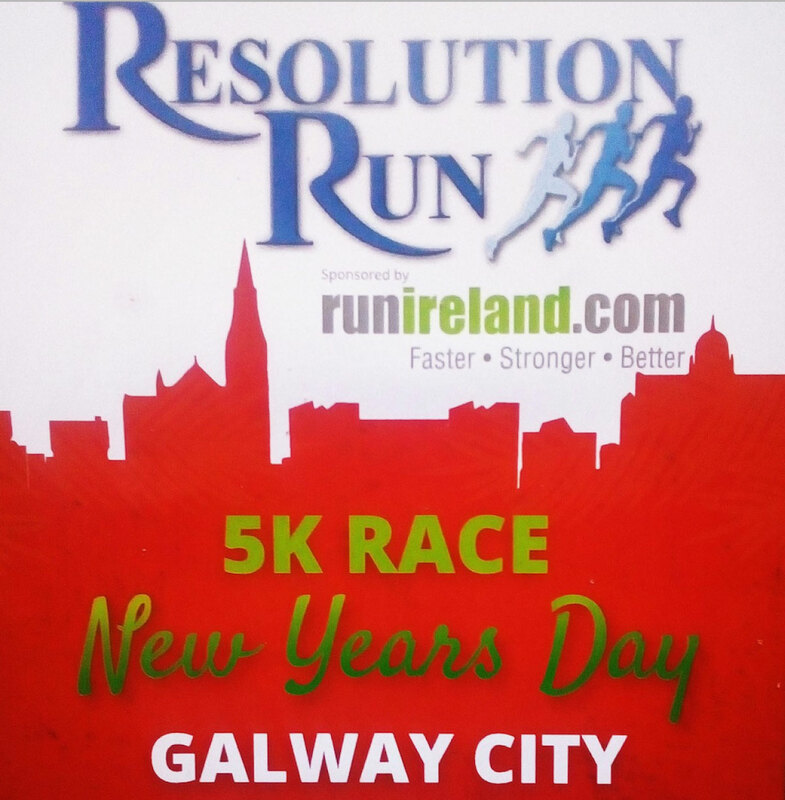 Hosted by our friends and fellow runners at Galway Athletics, this New Year’s Day running race starts late enough to allow you a sleep in after some NYE celebrations, yet not too late so you can enjoy a late brunch with friends post run on New Year’s Day and celebrate the start of your 2019.